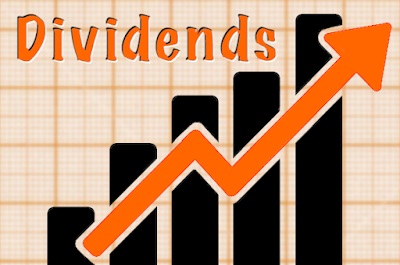 This article provides a summary of recent dividend increases. 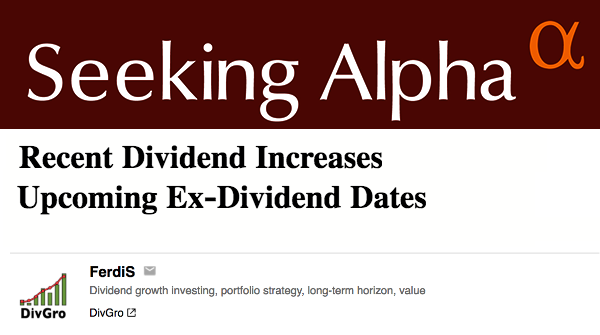 It also provides a summary of upcoming ex-dividend dates. I monitor dividend increases of dividend growth stocks in the CCC List, but I apply several screens to reduce the number of stocks to track. The main screens are stocks with a market cap of at least $1 billion, and stocks with dividend yields of at least 1.0%. 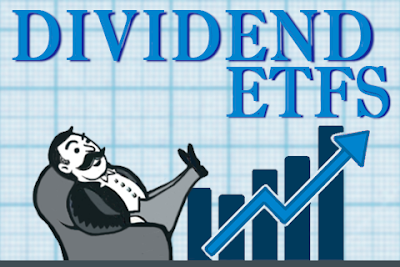 In the last week, four companies I track announced dividend increases. Two of these stocks have double-digit percentage year-over-year dividend increases. The top increase is from Watsco (WSO), a company that distributes air conditioning, heating, and refrigeration equipment in the United States, Canada, Mexico, and Puerto Rico. WSO announced a solid increase of 10% and now yields 4.47% at $143.02 per share.